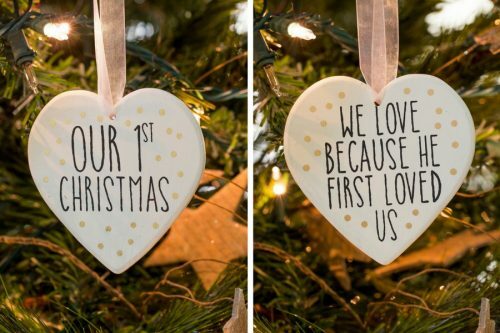 Perfect gift for the newlyweds in your life. 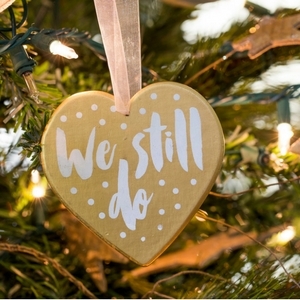 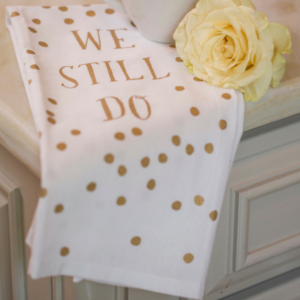 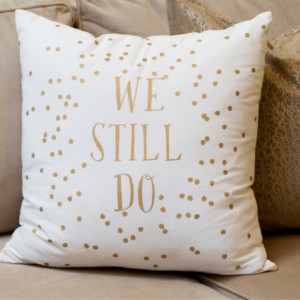 Add their wedding date for a personalized touch. A token of love to pass on as a legacy heirloom to future generations.